Experience Opulence away From Home! 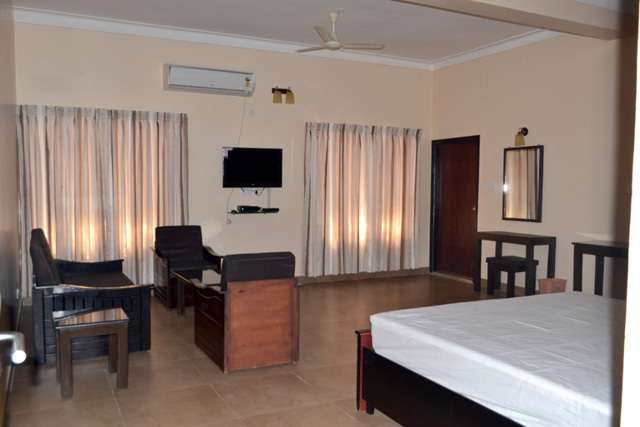 At Hotel Bota Royal, revel in comfort at our well-furnished rooms. 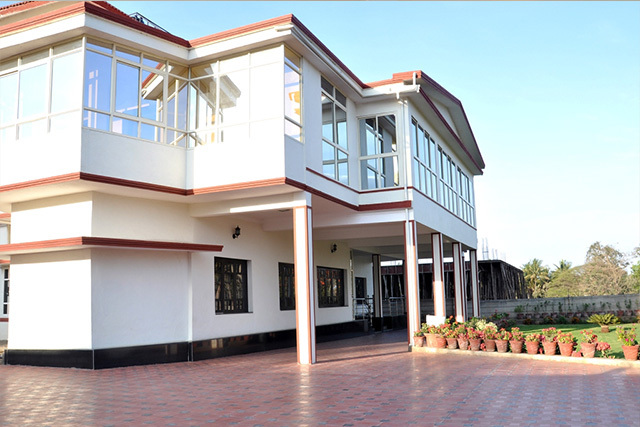 We offer excellent facilities to create a quintessential vacationing experience. We also assist you with sightseeing. Quality accommodation, hospitality and facilities make our customers want to come back again and again. You can sit back and relax in the garden and experience the true escape from the hustle and bustle of the city life. Escape from the monotony of city life and come stay at one of the best Hotels in Coorg for an ideal holiday. Book your stay now! 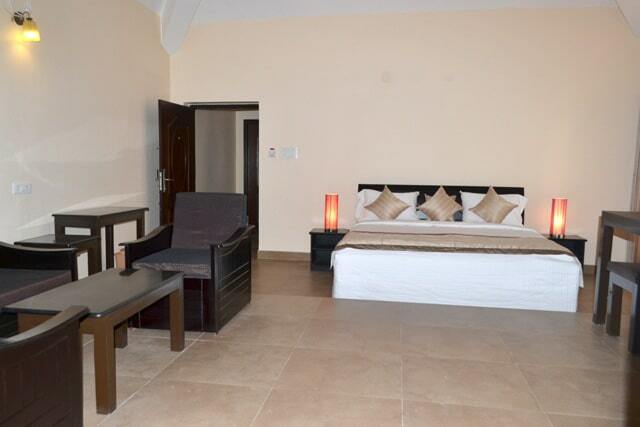 Each room comes with an innovative design and is fully equipped with modern conveniences. Coorg’s chill weather, family, personal time and bonfire are sure to create the perfect holiday you ever imagined. We ensure we cater to all our customers requirements. We provide Wi-Fi facility to ensure you stay connected to social media. Indoor games like Carrom Board is available for your gaming requirements. Do not miss your favorite show on the television when you travel. Tune in to your favorite channel as you lay back and relax. Our hotel is equipped with ample facilities like car parking,24 hours hot/cold water, air- conditioned rooms, guidance with the trip, Wi-Fi, Sofa,coffee maker. 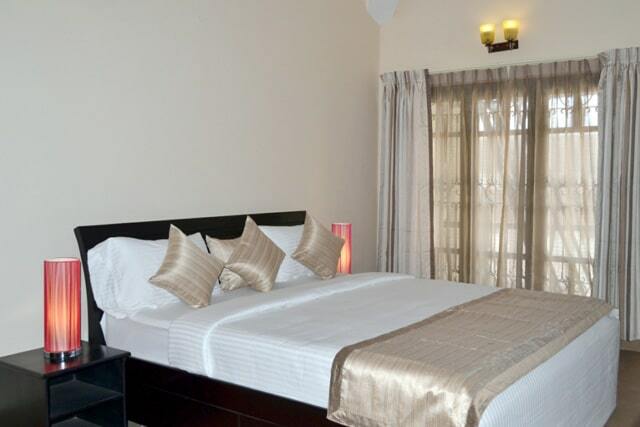 Economic price for deluxe rooms. Rooms were large & more than comfy. Food options are flexible. Good Ambience. Wonderful place with wonderful staff and rooms।। Will be back again for sure soon!!! Nice hotel. Located in cool and calm place. The staffs are so Helpful. Felt awesome for two day stay in Bota Royal. Love this place superb food within budget.